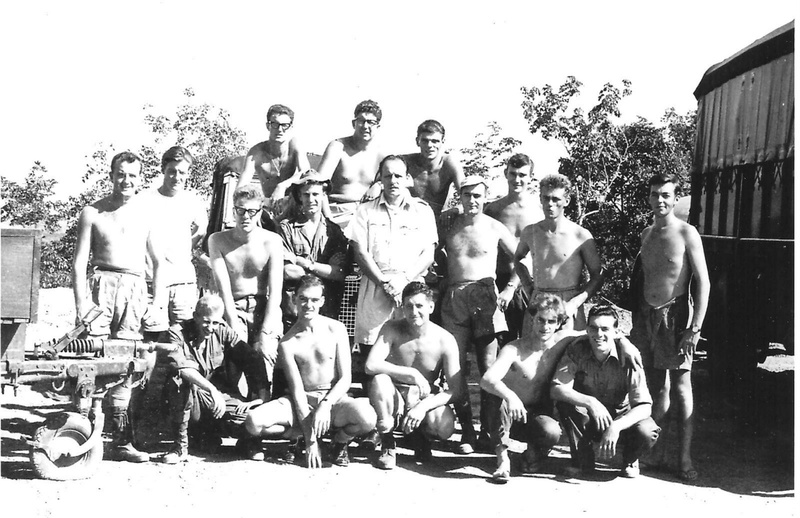 54SU, first detachment to Changkat, south of Penang. Autumn 1964. John Barry.